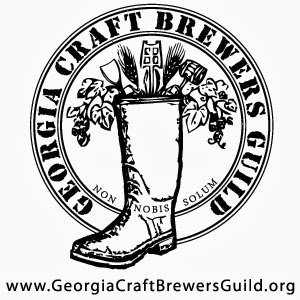 With the aroma and colour of dark plums, this tart, oak-aged sour beer is a dramatic visual and culinary counterpart to the seasonally available Georgia blackberries around every corner this time of year. 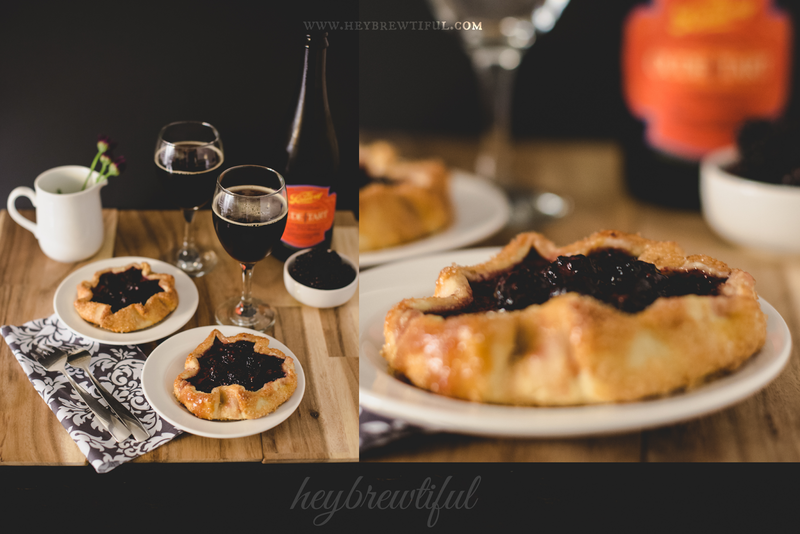 The complementary flavor combinations of the blackberry galette Chef Karie put together for this pairing provides a delicious interplay of sweet and tart that will definitely become part of my seasonal drinking repertoire. HB's tasting tips: Blended by up to half with tonic water (similar to a Shandy) the tart notes of this Red Ale reveal layers of complexity that might be obscured by this intensely sour, Flemish style (also called Flanders red or Belgian red) beer. Though I didn't have any on hand, the inclusion of a shot of black currant (like that used in a Guinness and Black) might also be appropriate as an addition to a sour beer cocktail. Notes/Commercial Description (from Beer Advocate): "Oude Tart is our take on a Flanders Style red ale. This sour red ale ages in oak barrels for anywhere from 6 to 18 months before being carefully blended to taste. 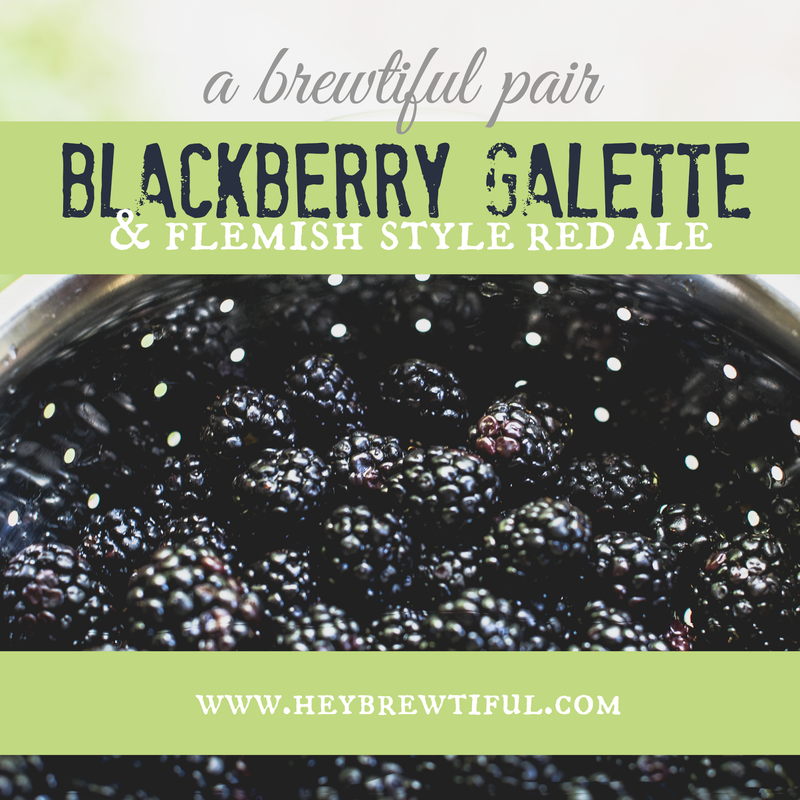 The resulting beer is pleasantly sour with hints of leather, dark fruit and toasty oak." 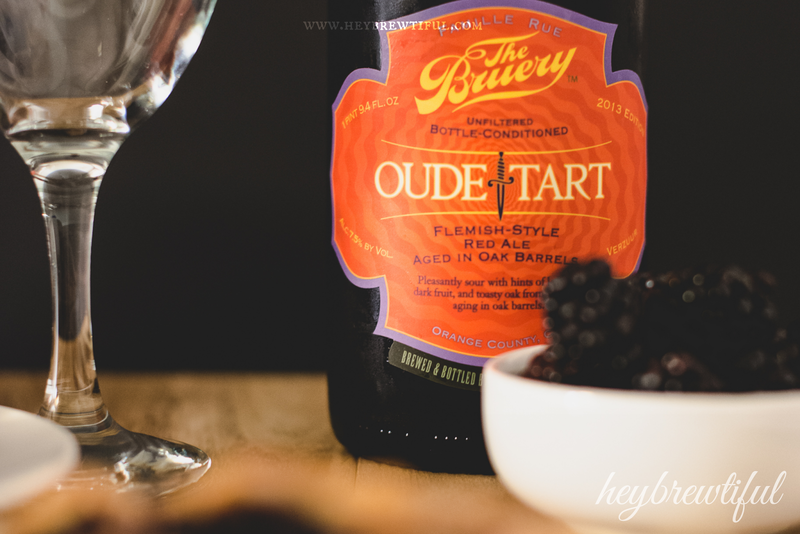 Description from The Bruery: "Oude Tart is a Flemish-Style Red Ale aged in red wine barrels for 18 months. 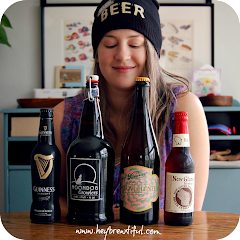 Pleasantly sour with hints of leather, dark fruit and toasty oak." Chef Karie's pie dough is a family secret, but you can just as easily buy a commercially prepared pastry dough, or attempt to make your own using any of the many recipes already online (like this one from William's Sonoma which uses a food processor). Mix together the fruit and other ingredients until evenly mixed--allow to macerate. Roll out the pastry dough to about a quarter inch thick and then cut into circles (running a knife around the edge of a large inverted bowl will work if you want your circle uniform and don't have a large circle cutter). Spoon the fruit filling into the center of each circle, leaving a one inch border all the way around. Pinch the edges of your circle up and around the filling. Before baking, egg wash the exterior and sprinkle the edges with the turbinado sugar. 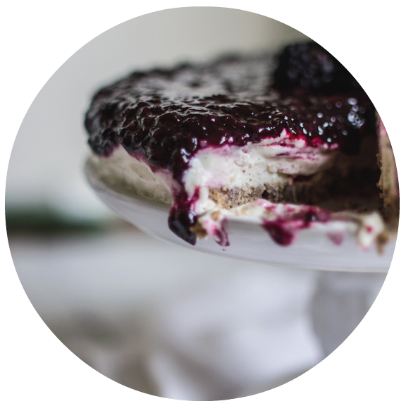 This adds a depth of color and texture to the crust that's pretty stunning. Bake at 375 (conventional) or 350 (convection) degrees for about 20-25 minutes, or until firm and golden brown. 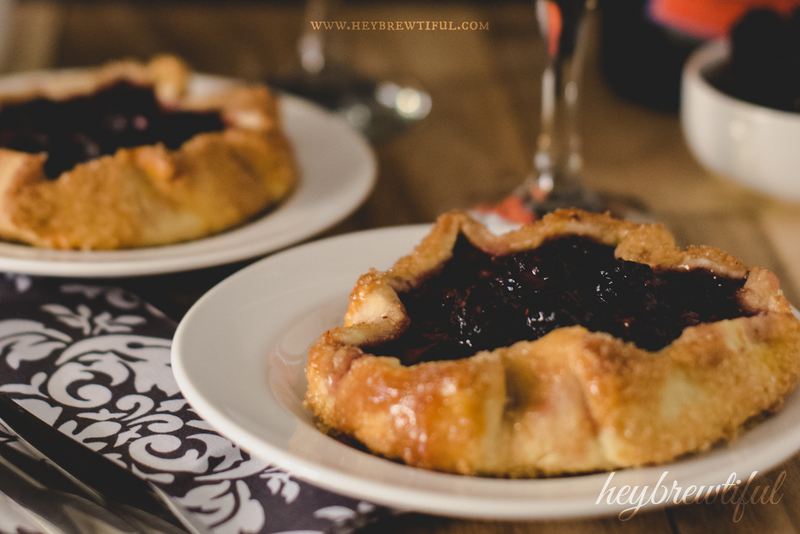 To finish, brush the center of the finished galette with a glaze of preserves (typically apricot jam mixed with water). This keeps the fruit from drying out and also makes for a shiny, beautiful presentation. 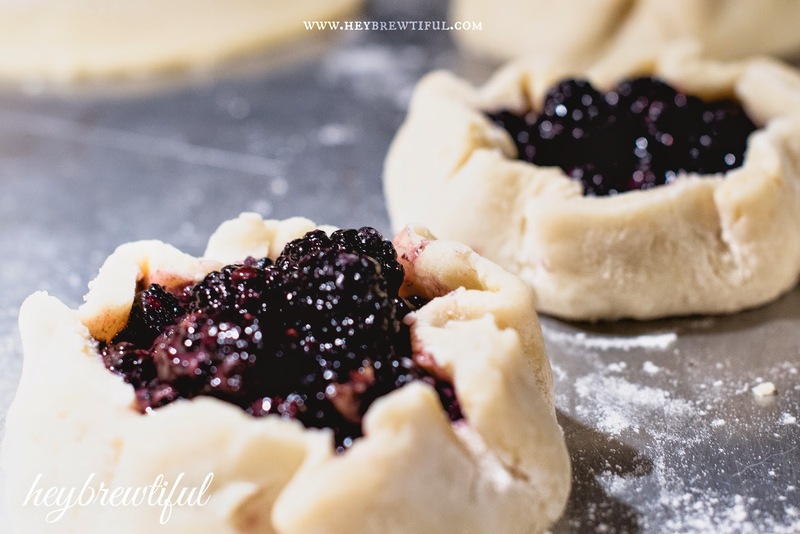 Chef Karie recommends: Allow your cut out rounds to rest and chill in the refrigerator before forming into the finished product - also, once you have formed your galettes, freezing them prior to baking will allow them to hold their shape more easily. 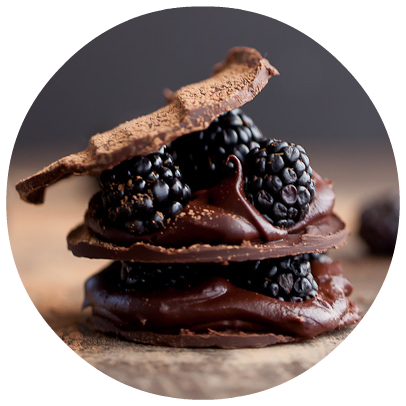 Serving the blackberry galettes with dark chocolate ice cream as an accompaniment to the dark fruit adds an extra dimension to the pairing with the Oude Tart, somewhat mellowing the full-frontal tartness. Berry and dark chocolate is an added bonus without adding vanilla notes, which would not pair well with the acidity of this Flemish Red. 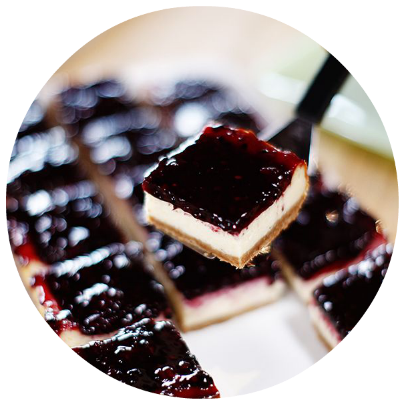 If a galette seems out of your comfort zone, try these other blackberry themed desserts for a sweet note to your sour Oude Tarte. I like food. I like beer. Together, they make a brewtiful pair. 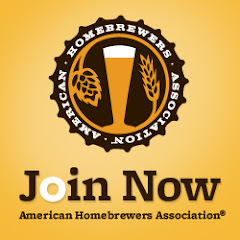 Do you have a brewtiful pairing you'd like to see featured on this site? Leave your comments below or let your opinion be known via Facebook, Instagram, or Twitter. The neighbor, Farmer Fred, just brought over two more gallons of blackberries. Guess what is going to be for dessert tonight? !